When it comes to hiring a professional interpreter to handle language issues at your next business conference, you only want the very best. You shouldn’t get in a rush to find the right interpreting company to meet your needs. Instead, you should do your research, take your time, and choose the best professional interpreter you can find to help you cross the language barriers that could help your business sink of swim. Below you will find some tips for hiring the most reputable interpreter to help you at your next business conference. 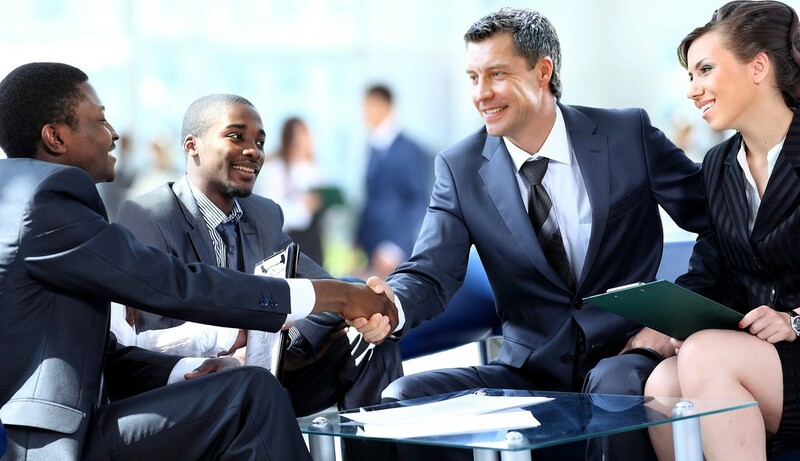 When it comes to hiring a professional interpreter to take to your next business conference, the best thing to do is get recommendations from people who are in the know. Talk to owners of other businesses and see whom they have used in the past for their interpretation needs. Get the names of three or four translation companies from them and then take your time to research those companies. The next thing you will want to do is sit down with your financial staff and set up a budget on what you can afford to spend for a professional interpreter. Different companies charge different prices and you don’t want to make your business suffer to find one. Set a certain amount aside to pay an interpreter and then go looking for one that will meet that budget. Remember, that you get what you pay for however, and don’t go with a company, just because their services are cheap. Once you have narrowed the companies down to one or two, then you will want to call and set up interviews with the professional interpreters you are considering hiring. You should ask some pointed questions and let them know the scope of the project that they will be taking on. If at any point in the interview you feel uncomfortable with the interpreter or feel that they don’t quite meet your needs, it is best to politely end the interview and move on to the next company on your list. It is important to your business that you trust the professional interpreter you are hiring, as your company’s reputation could depend on it. You should always ask for references when you are looking to hire a professional interpreter. Ask for the names and number of four or five different clients that have use the translation service you are thinking of hiring. Ask for a variety of past and present clients and then call to see how well the professional interpreter they hired treated them. People who have had good experiences will tell you, as will the ones whose experience was bad. These are just a few tips to help you find the best professional interpreter to hire for your next business conference. Remember, do your research, take your time, and hire the interpreter that will be an asset to your business, not a liability.